Birmingham Locksmith 4 Less, a 24 hour Birmingham-based locksmith service securing your home and business premises. 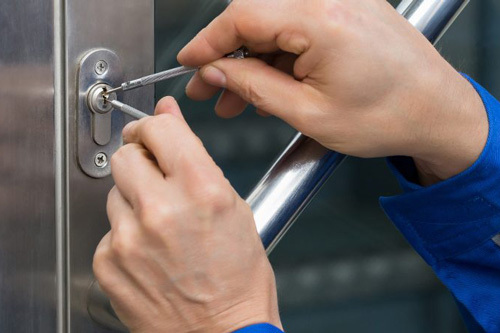 Our qualified and experienced locksmiths are on call 24/7 to deal with every type of locksmith requirement. We are never beaten on reliability and price and we guarantee to be with you within 30 minutes of your call. 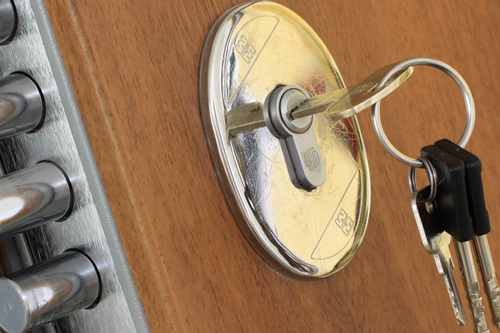 Our locksmiths in Birmingham provide all locksmith services including lock change, locks repair, lock rekey, master lock rekey, high-security locks installation, window locks, garage door locks and a 24/7 emergency lockout service. We also supply and service all major lock brands. Locksmith4Less is your local locksmith, covering Birmingham, Solihull, Sandwell, Redditch, Dudley, Tamworth, Sutton Coldfield, Oldbury and all surrounding areas. Give us a call today!